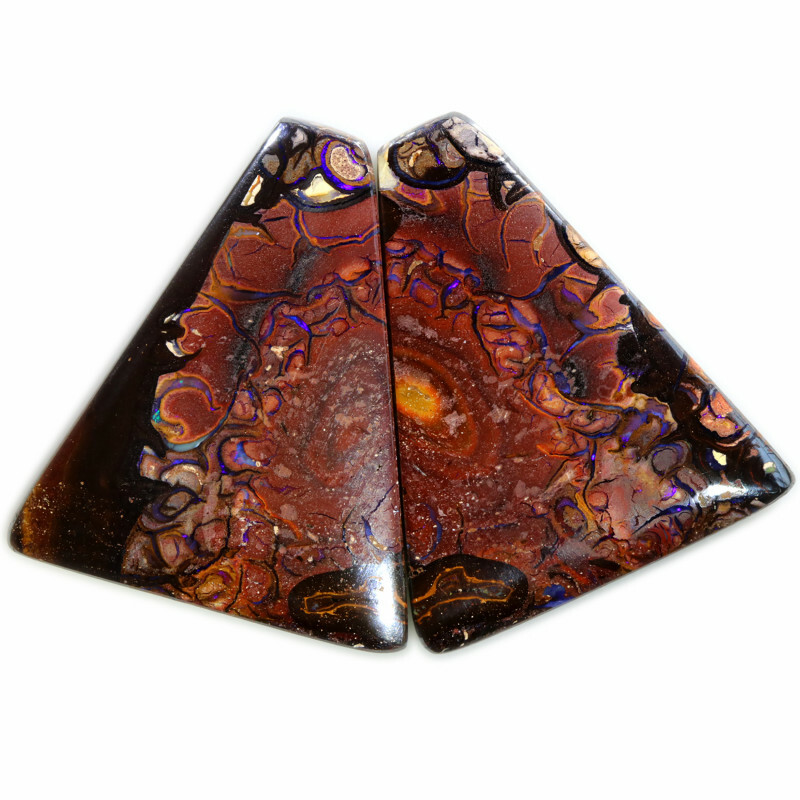 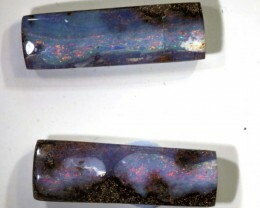 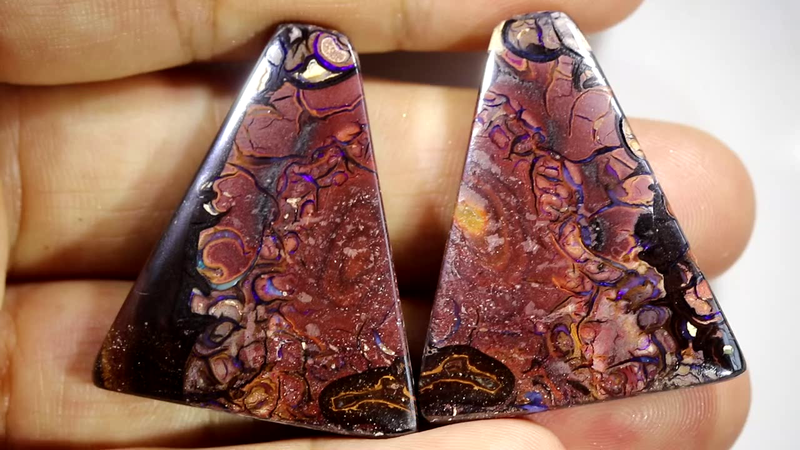 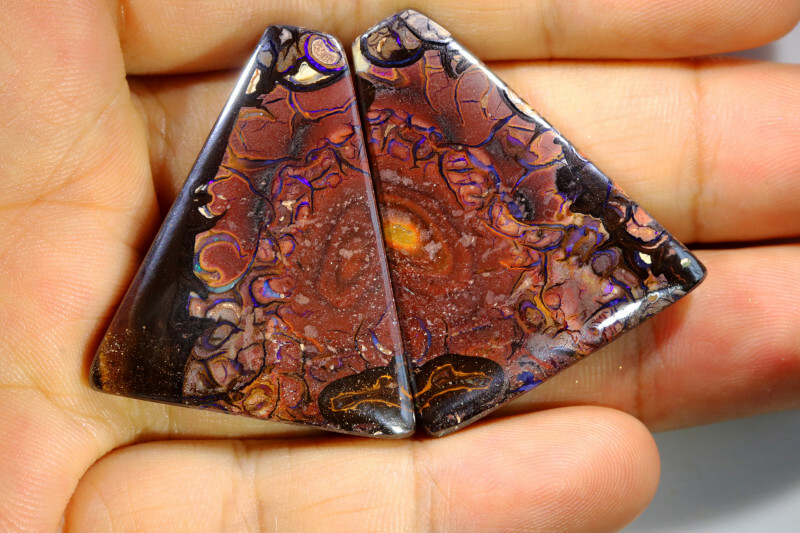 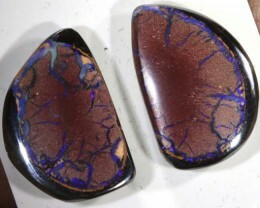 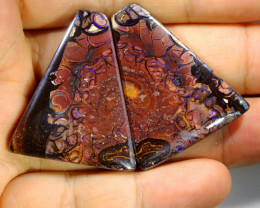 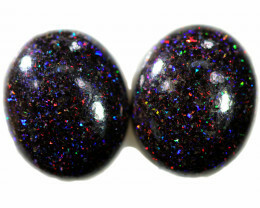 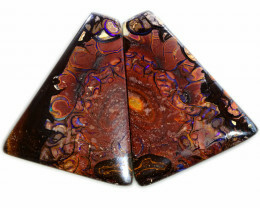 This is a natural untreated pair of Boulder opal stones that was mined in the Junda opal field.This is a stone that was split in two so it can make a pair. 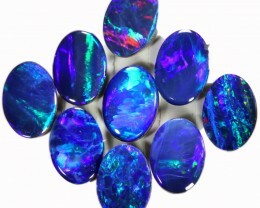 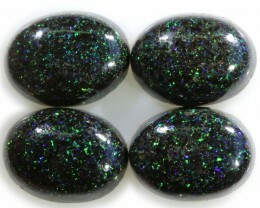 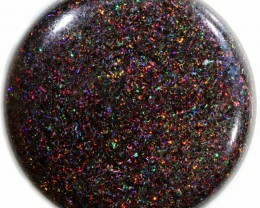 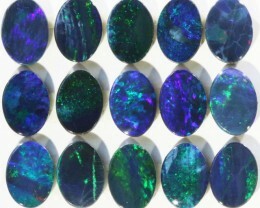 The price of these stones is determined by the amount and colour and fire of the opal in the stone. 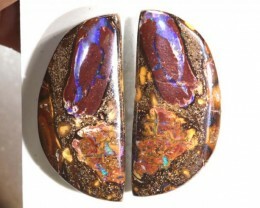 The weights is of both stones and sizes is one stone approximate.